A frustrating 2017-2018 season for the Orlando Magic became a bit tougher to swallow in Friday night’s contest on the road versus the Washington Wizards. 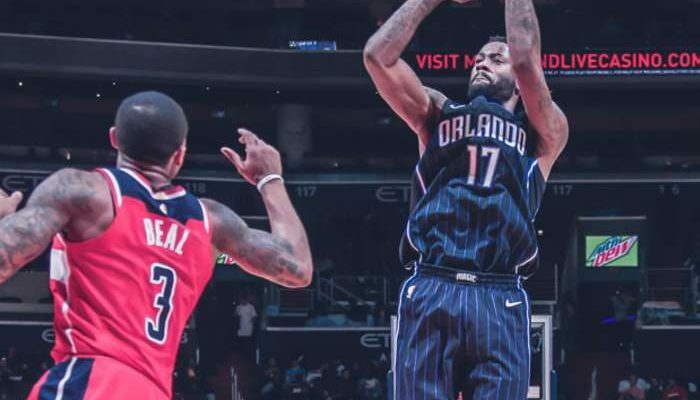 The Magic were not able to slow down their woes away from Amway Arena, Orlando fell 125-119 to the Wizards at Capital One Arena. Wizards’ guard’s Bradley Beal and John Wall combined for 60 points in the win for Washington. Orlando now falls to 12-31 on the season and 1-16 in its last 17 games. 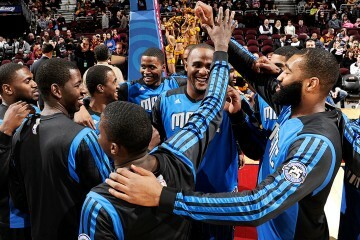 The Magic will now have the next three days off before hosting the Minnesota Timberwolves at home on Tuesday night. Despite the high scoring output versus the Wizards, Orlando coach Frank Vogel believes the players are continuing to compete. The Wizards (24-18) showcased their shooting prowess in the victory over the Magic, as Washington’s group despite shooting 4-of-16 (25?percent) from 3-point range the team went 54-of-95 (57 percent) from the field. Orlando shot a respectable 12-of-29 (41 percent) from 3-point land but turned over the basketball 15 times throughout the game. 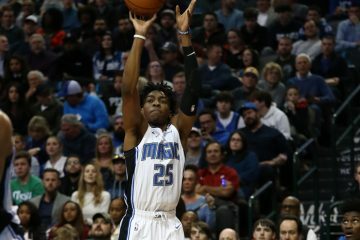 Orlando (12-30) has solid contributions from its starters, including point guard Elfrid Payton, who scored 27 points and dished out eight assists in loss. 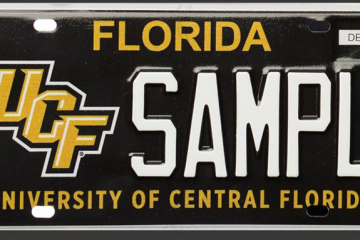 Also stepping up for Orlando was center Bismack Biyambo and small forward Jonathan Simmons, whom scored 21 and 23 points, respectively. 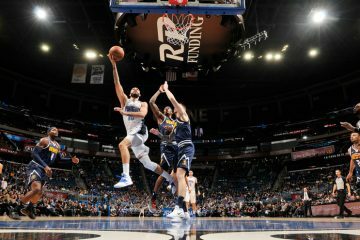 The Magic are still without the services of shooting guard Evan Fournier, who is nursing an injury and has been sorely missed in Orlando’s starting lineup. The Wizards and Magic were in the news earlier this week, as Washington center Marcin Gortat said he plans to play one more season before retiring and mentioned Orlando as the team he’d like to end his career with.